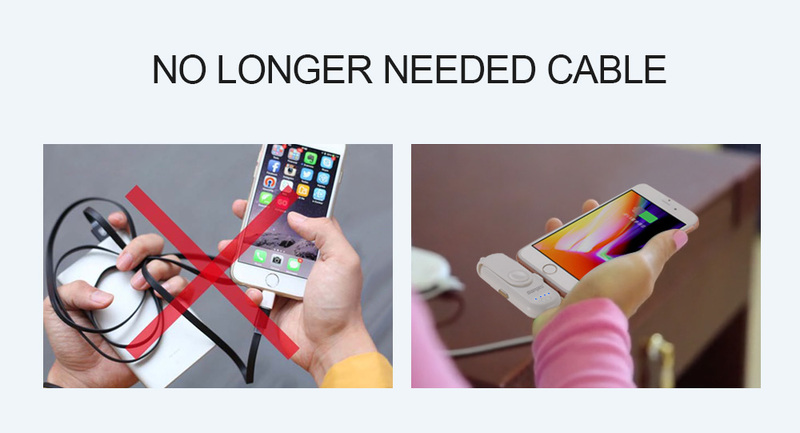 Gone are the days where you take your big and heavy power banks and their charging wires to your workplace and get disgusted with them. 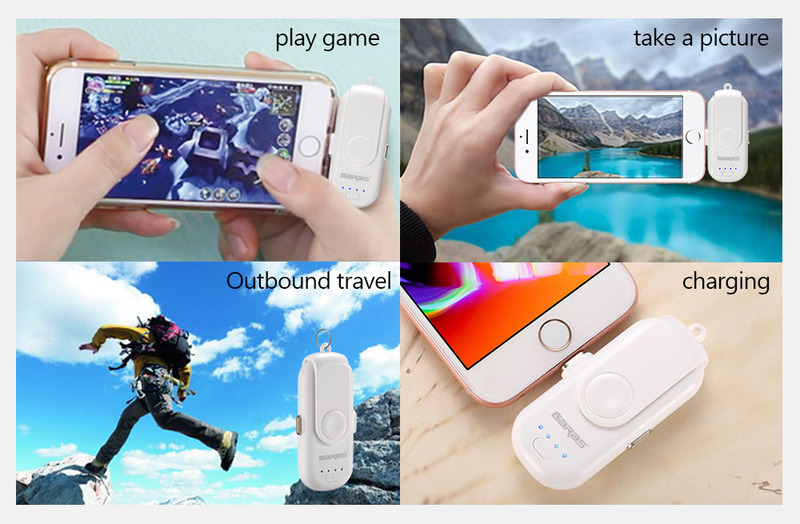 Now you no longer needed those heavy and large power banks because we bring you this mini magnetic power bank. 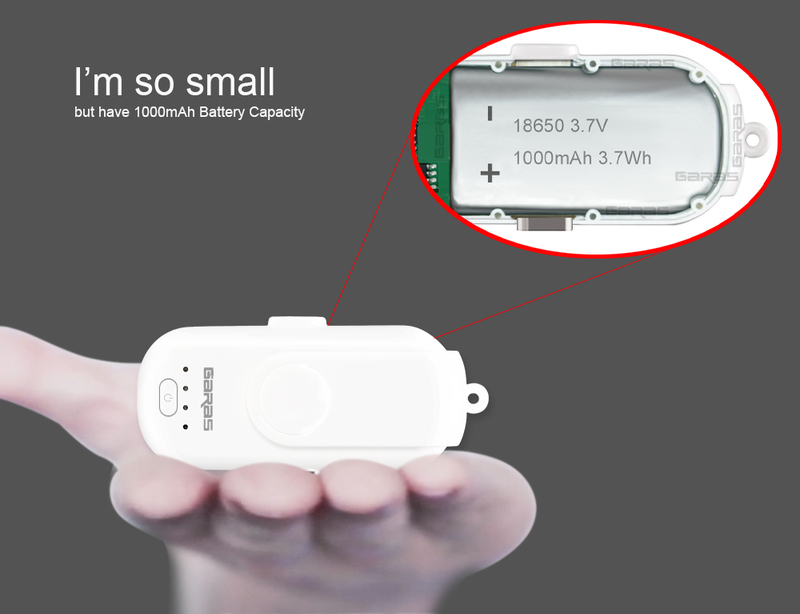 This small mini power bank comes with a charging port and is suitable for any device. You can carry it easily, anytime anywhere. 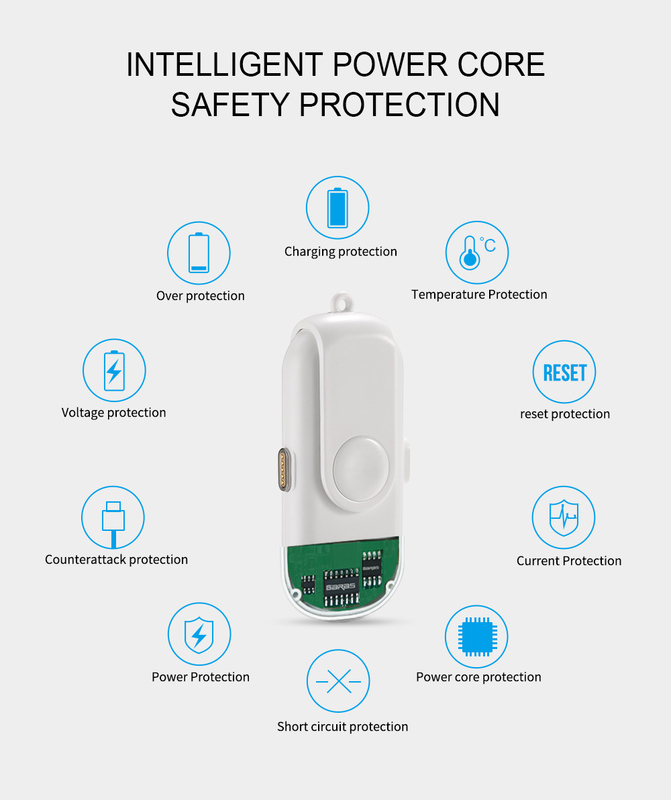 It gets attached with any device magnetically from its port and is very easy to recharge. 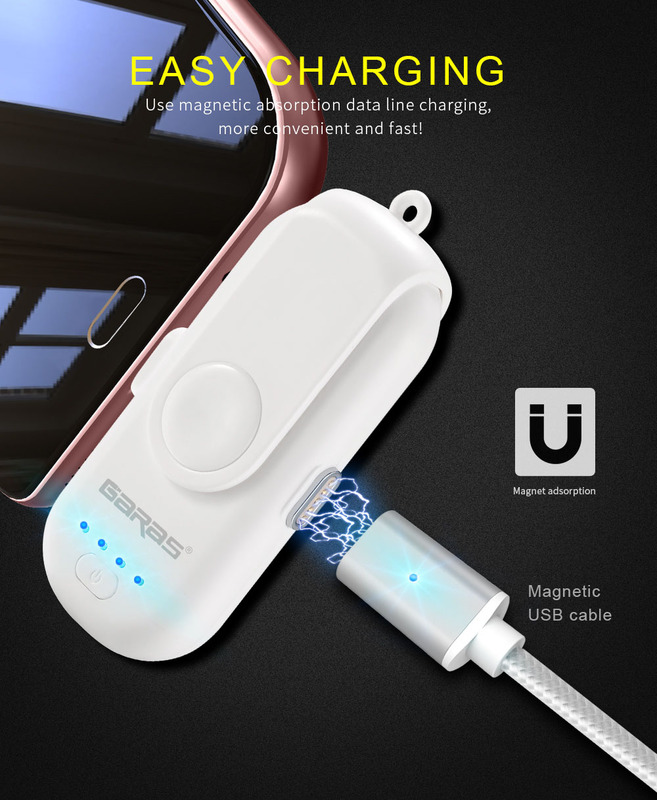 This device makes your charging experience so easy and comfortable.